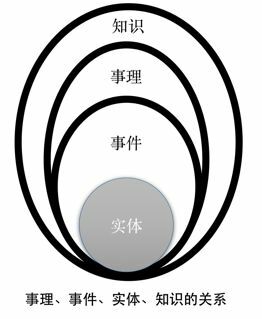 Sen Hu, Lei Zou, Xinbo Zhang: “A State-transitionFramework to Answer Complex Questions over Knowledge Base”. 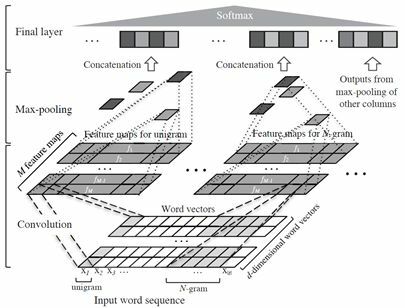 Empirical Methodsin Natural Language Processing (EMNLP) 2018: 2098–2108. 1、Mostafazadeh N, Chambers N, He X, etal. 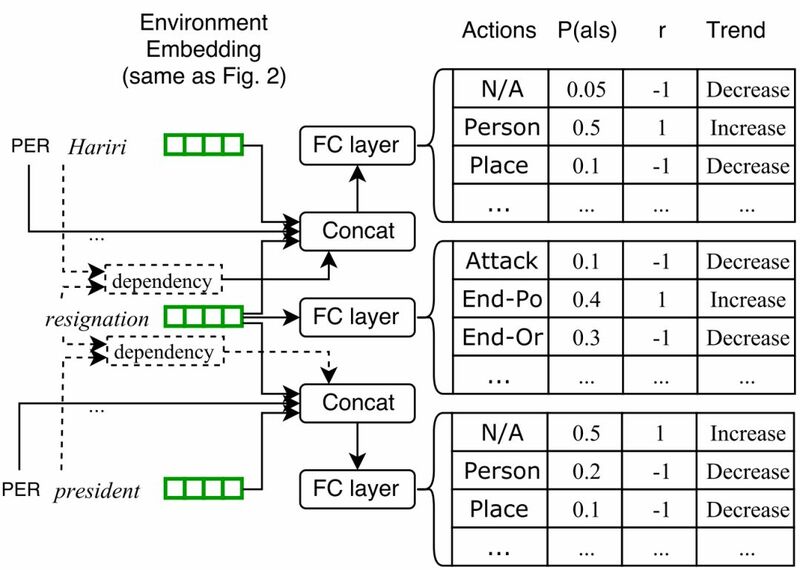 A corpus and evaluation framework for deeper understanding of commonsensestories[J]. arXiv preprint arXiv:1604.01696, 2016. 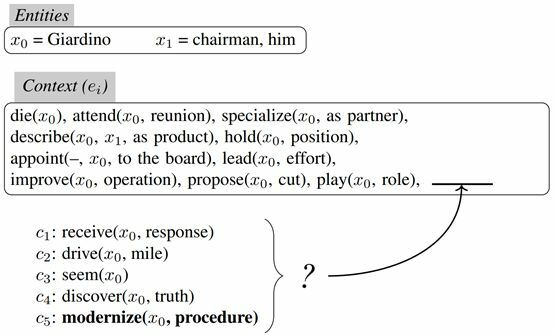 2、Chaturvedi S, Peng H, Roth D. Storycomprehension for predicting what happens next[C]//Proceedings of the 2017Conference on Empirical Methods in Natural Language 7899 Processing. 2017:1603-1614. 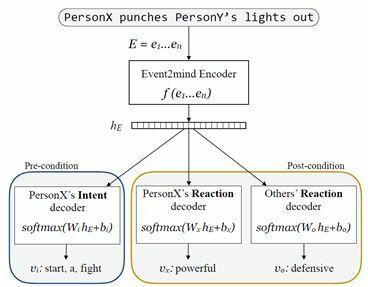 3、Rashkin H, Sap M, Allaway E, et al.Event2Mind: Commonsense Inference on Events, Intents, and Reactions[J]. arXiv preprint arXiv:1805.06939, 2018. 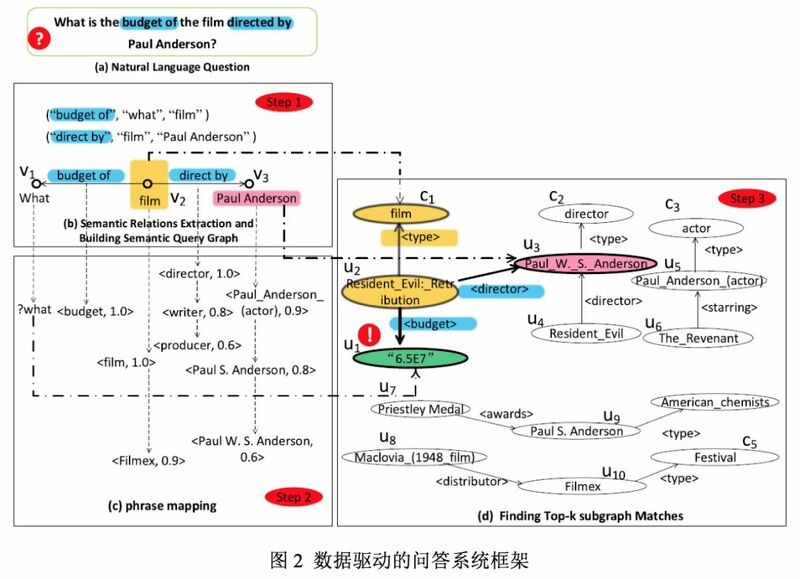 4、Li Z, Ding X, Liu T. Constructing Narrative Event Evolutionary Graph for Script Event Prediction[J]. arXiv preprint arXiv:1805.05081, 2018. 5、Granroth-Wilding M, Clark S C. Whathappens next? 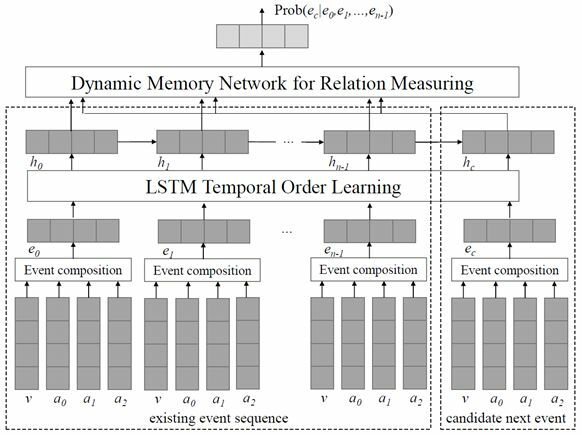 event prediction using a compositional neural network model[J].2016. 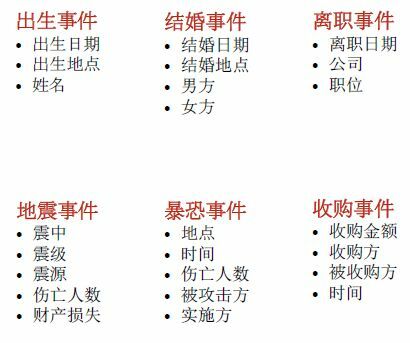 6、Wang Z, Zhang Y, Chang C Y. 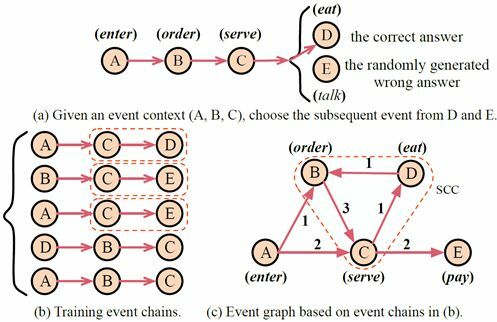 Integrating order information and event relation for script eventprediction[C]//Proceedings of the 2017 Conference on Empirical Methods inNatural Language Processing. 2017: 57-67. 7、Kruengkrai C, Torisawa K, Hashimoto C,et al. 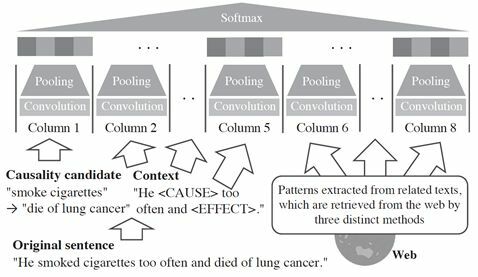 Improving Event Causality Recognition with Multiple Background KnowledgeSources Using Multi-Column Convolutional Neural Networks[C]//AAAI. 2017:3466-3473. 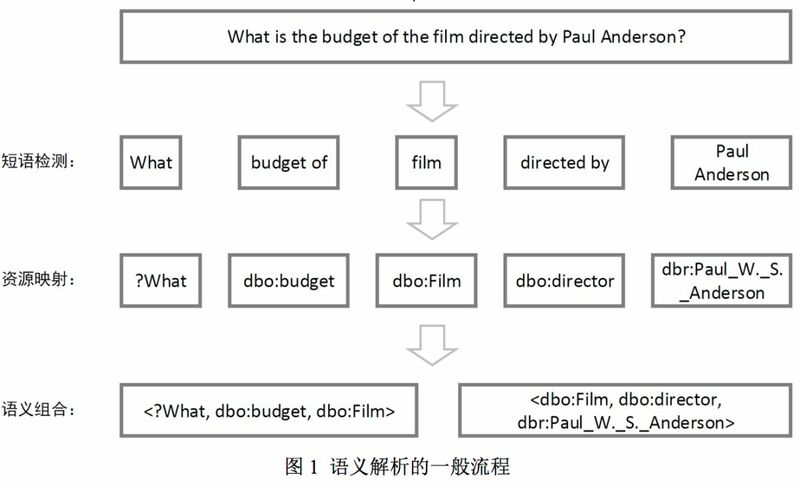 8、Kang D, Gangal V, Lu A, et al.Detecting and explaining causes from text for a time series event[J]. arXiv preprint arXiv:1707.08852, 2017. 9、D Raghu, S Nair, Mausam – IJCAI, 2018. 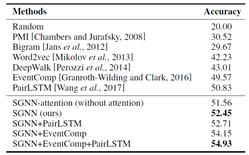 Inferring Temporal Knowledge for Near-Periodic Recurrent Events. 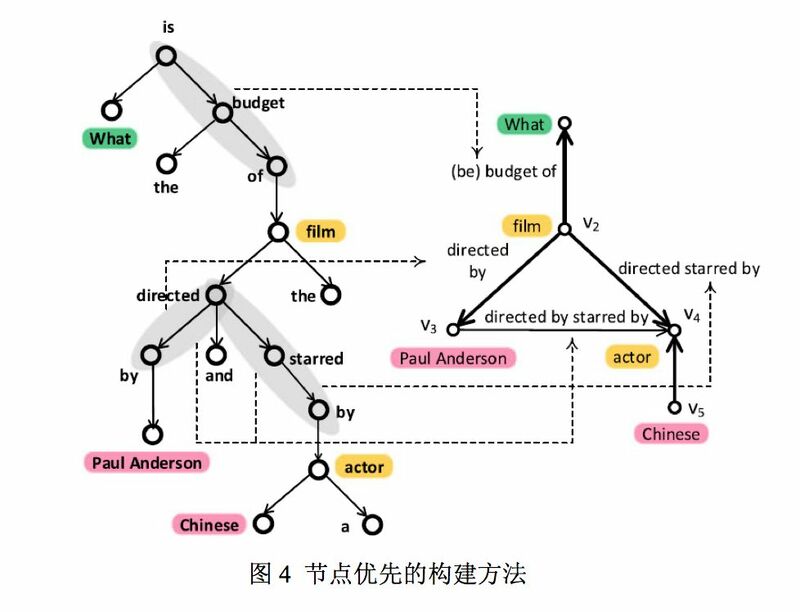 10、Choubey P K, Huang R. A sequential model for classifying temporal relations between intra-sentence events[J].arXiv preprint arXiv:1707.07343, 2017. 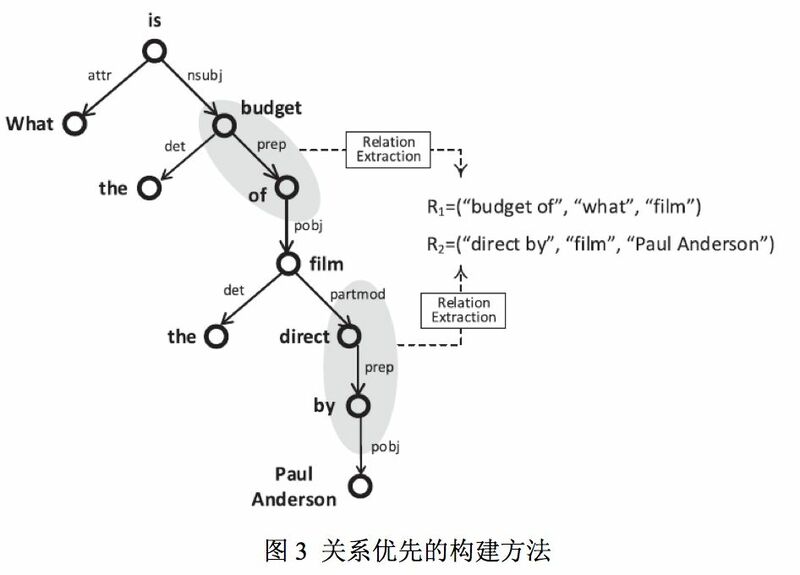 11、Choubey P K, Huang R. Improving Event Coreference Resolution by Modeling Correlations between Event Coreference Chains and Document Topic Structures[C]//Proceedings of the 56th Annual Meeting of the Association for Computational Linguistics (Volume 1: Long Papers). 2018,1: 485-495. Anevent is a specific occurrence involving participants. An event is something that happens. An event can frequently be described as a change of state. 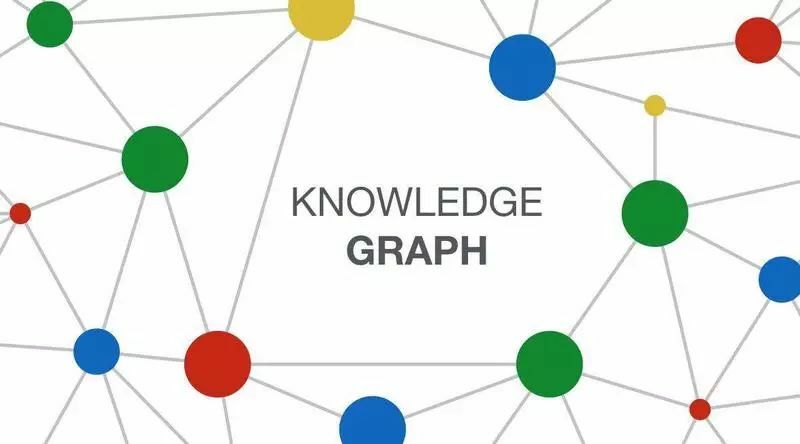 Thegoal of event extraction is to identify event triggers and their arguments inunstructured text data, and then to assign an event type to each trigger and asemantic role to each argument. 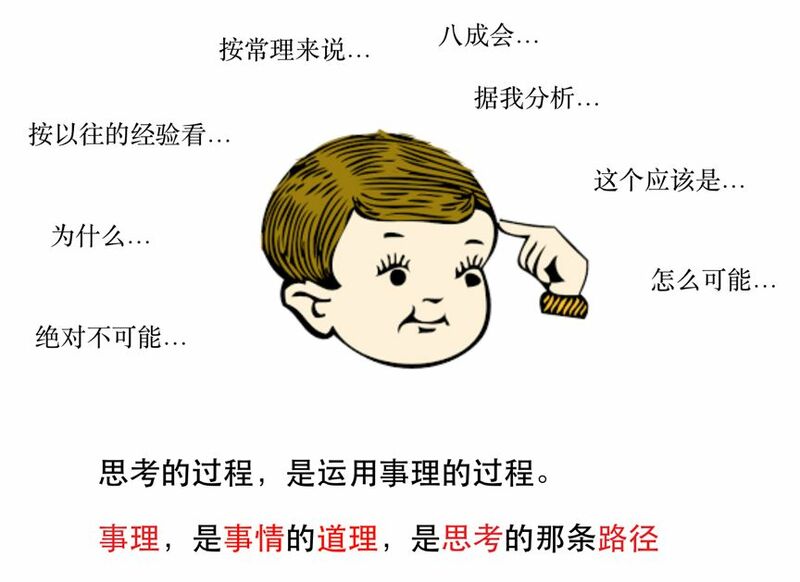 本篇文章来自于 Prof. Ji Heng 的研究组，这篇文章站在更高的角度，将 IE 任务中的两种 entity extraction 和 event extraction 结合起来，提出一种端到端的基于模仿学习( imitation learning ) 的联合实体和事件抽取模型，同时为抽取出的实体打上 argument role 的分类标签。并且作者在训练过程中使用了逆强化学习方法 ( inverse reinforcement learning ) 来提高模型的能力. 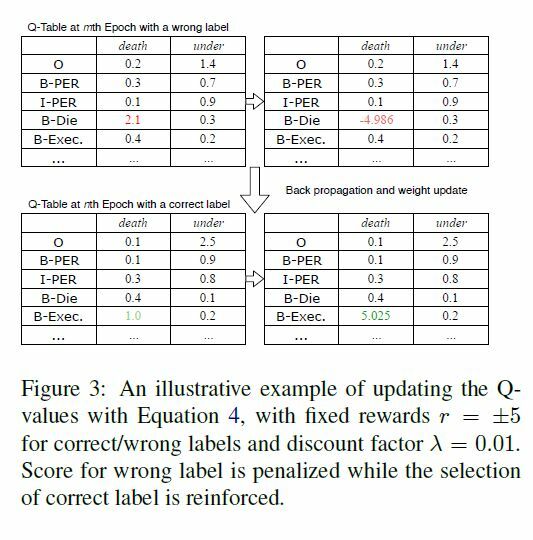 •To simulate this behavior fortraining an automatic extractor, we could assign explicit scores on those challenging cases – or rewards in terms of Reinforcement Learning (henceforth,RL). 1. Huang L, Ji H,Cho K, et al. 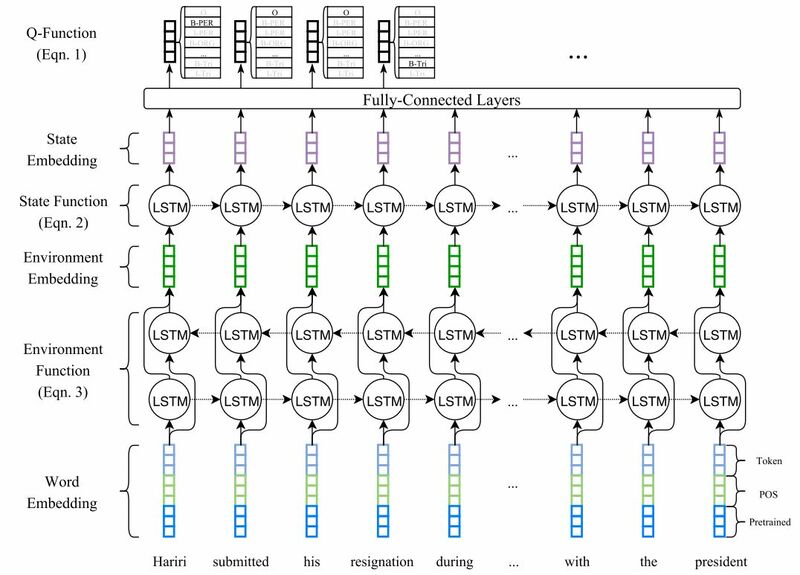 Zero-Shot Transfer Learning for Event Extraction[J]. arXiv preprint arXiv:1707.01066, 2017. 2. Ahn D. The stages of event extraction[C]//Proceedings of the Workshop on Annotating and Reasoning about Time and Events. Association for Computational Linguistics,2006: 1-8. 3. 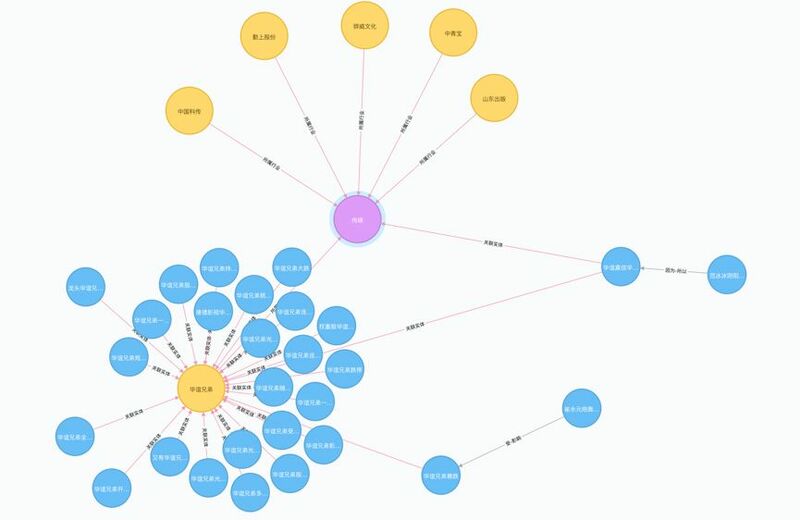 Hogenboom F,Frasincar F, Kaymak U, et al. An overview of event extraction from text[C]//Workshop on Detection, Representation, and Exploitation of Events in the Semantic Web (DeRiVE 2011) at Tenth International Semantic Web Conference(ISWC 2011). Koblenz, Germany: CEUR‐WS. 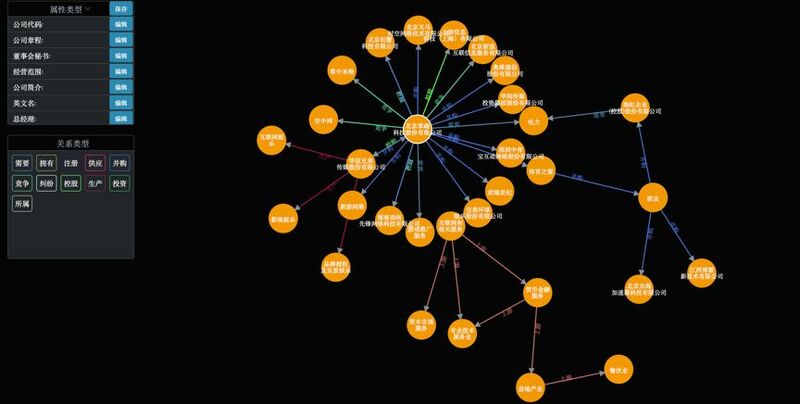 org, 2011, 779: 48-57. 4. 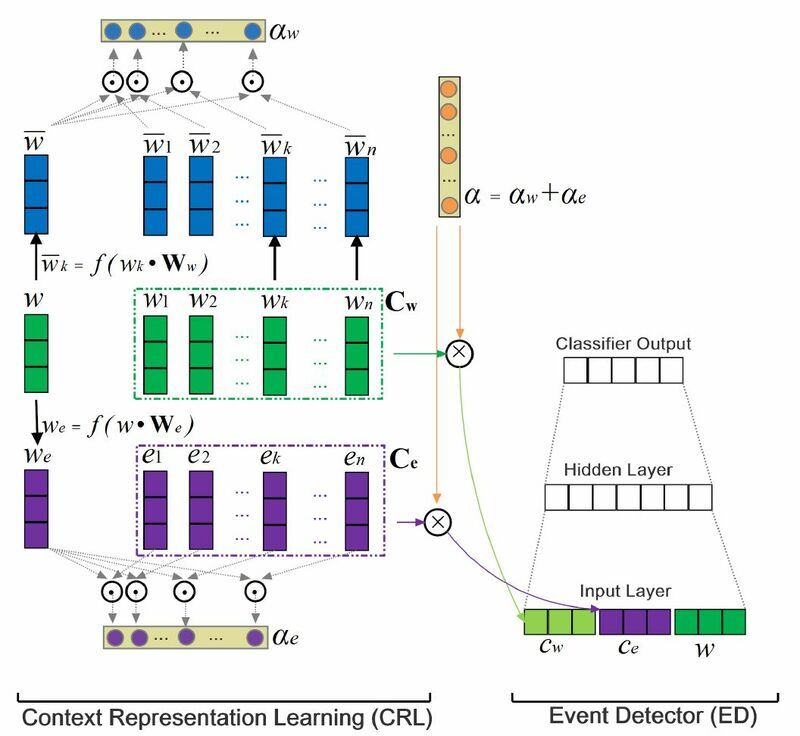 Zhang T, Ji H.Event Extraction with Generative Adversarial Imitation Learning[J]. arXiv preprint arXiv:1804.07881, 2018. 5. 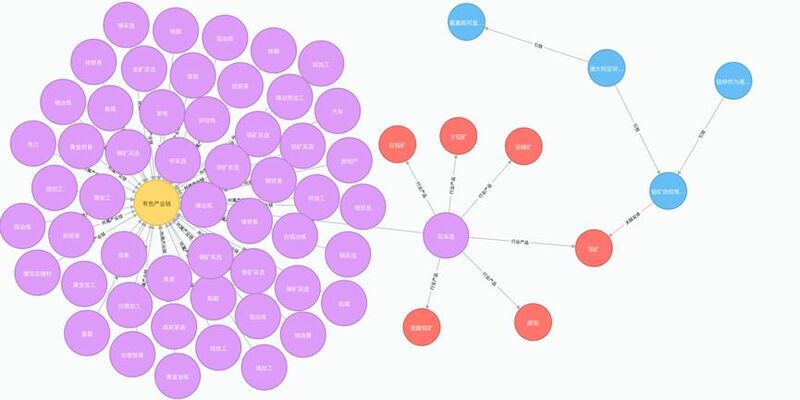 Chen Y, Xu L,Liu K, et al. 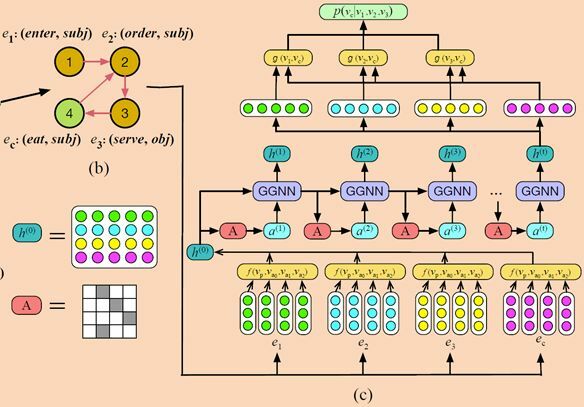 Event extraction via dynamic multi-pooling convolutional neural networks[C]//Proceedings of the 53rd Annual Meeting of the Association for Computational Linguistics and the 7th International Joint Conference on NaturalLanguage Processing (Volume 1: Long Papers). 2015, 1: 167-176. 6. 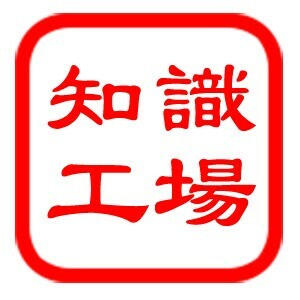 Liu S, Chen Y,Liu K, et al. 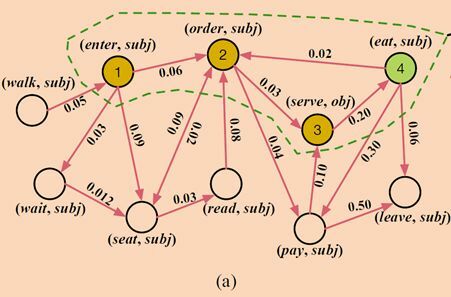 Exploiting argument information to improve event detection viasupervised attention mechanisms[C]//Proceedings of the 55th Annual Meeting ofthe Association for Computational Linguistics (Volume 1: Long Papers). 2017, 1:1789-1798. 8. Huang L, CassidyT, Feng X, et al. Liberal event extraction and event schema induction[C]//Proceedings of the 54th Annual Meeting of the Association for Computational Linguistics (Volume 1: Long Papers). 2016, 1: 258-268. 9. 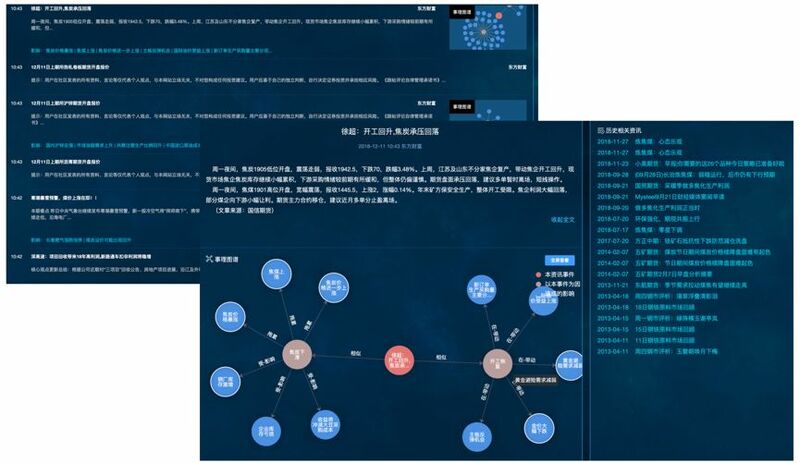 Feng X, Qin B,Liu T. A language-independent neural network for event detection[J]. 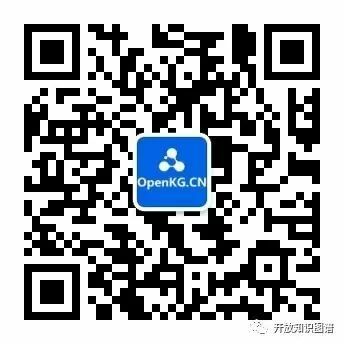 Science China Information Sciences, 2018, 61(9): 092106. 10. Lin H, Lu Y, HanX, et al. 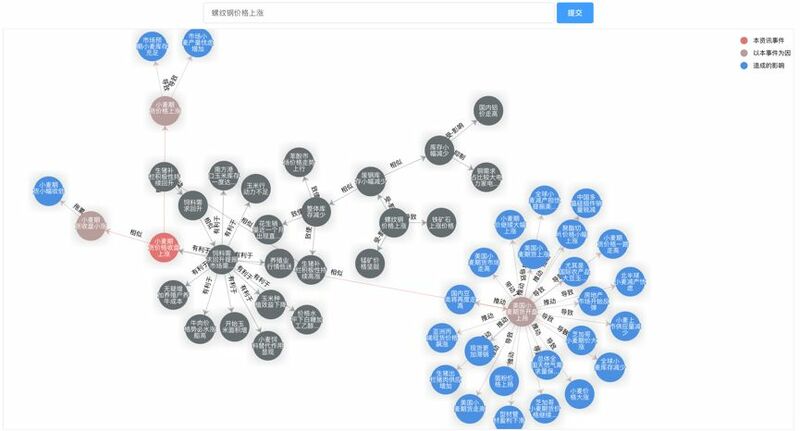 Nugget Proposal Networks for Chinese Event Detection[J]. arXiv preprint arXiv:1805.00249, 2018.